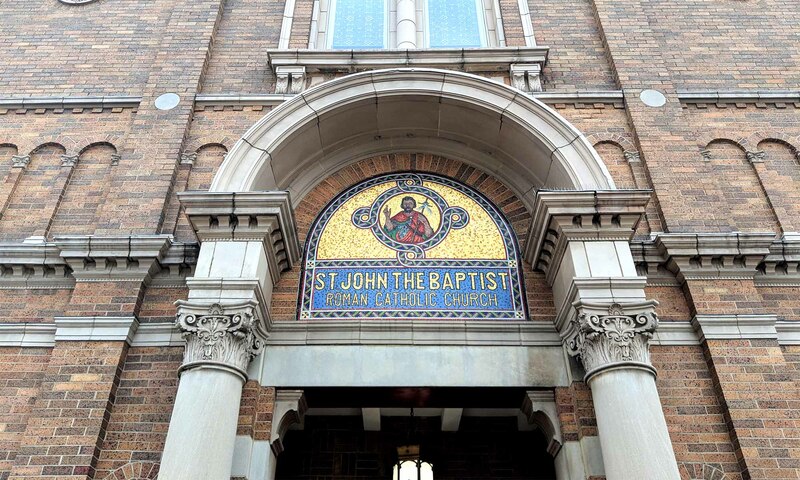 The St. John the Baptist Alumni Association’s mission is to keep both our elementary and high school alumni connected to their classmates and the parish community at St. John the Baptist. Help us to update your information for our alumni database by filling out this form here. If you have organized a class reunion, or have a list of your grade school class, please mail a copy to Peggy Luedde. 7340 Coronado, St. Louis, MO 63116. Did you know you can read past issues of the Lion’s Roar online?